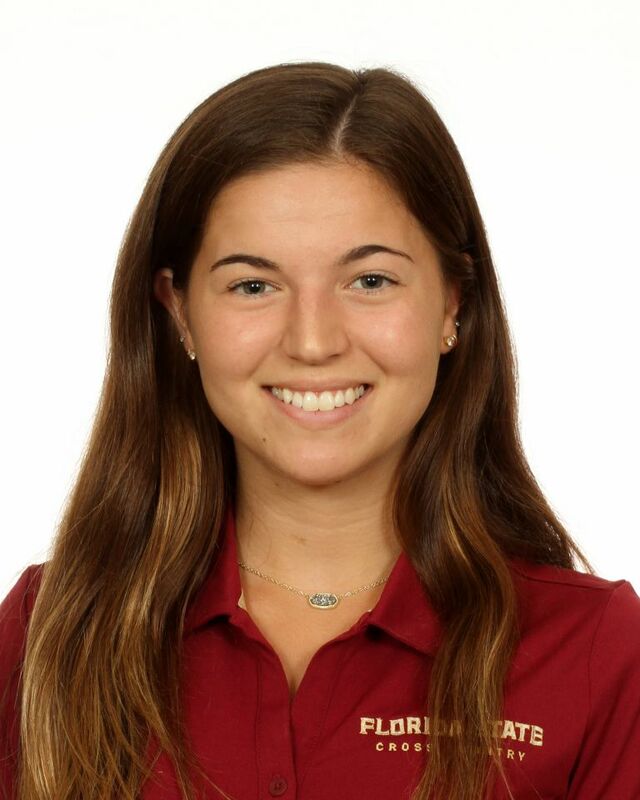 Back for a second season with the women’s distance program…competed in three cross country meets in her debut 2017 season…hails from highly successful Winter Springs program under the direction of former FSU All-American Ocky Clark. Cross Country: Made her Seminoles’ fall debut at the Big Bend Invitational in a season-best 5k time of 20:30.6…also ran at the FSU Invitational and the Crimson Classic, which was her first 6k effort. Indoor: Did not compete. Outdoor: Made season debut at the Seminole Twilight in the 1500 (5:28.24). Cross Country: Joined the program in the fall and trained with the team and did not compete. Indoors: did not compete. Outdoors: saw action in three meets, competing exclusively in the 1500m…posted her season-best (5:12.45) at the FSU Relays. A four-year member of the Winter Springs cross country and track & field program…competed at the Florida state cross country championships with her team all four years…on the track was a three-time Region qualifier in the 3200 and also advanced in the 1600 as a junior and senior…the daughter of Bart and Patty Cobb…earned a place on the Dean’s List as a freshman at FSU…majoring in computer criminology…born April 10, 1998.